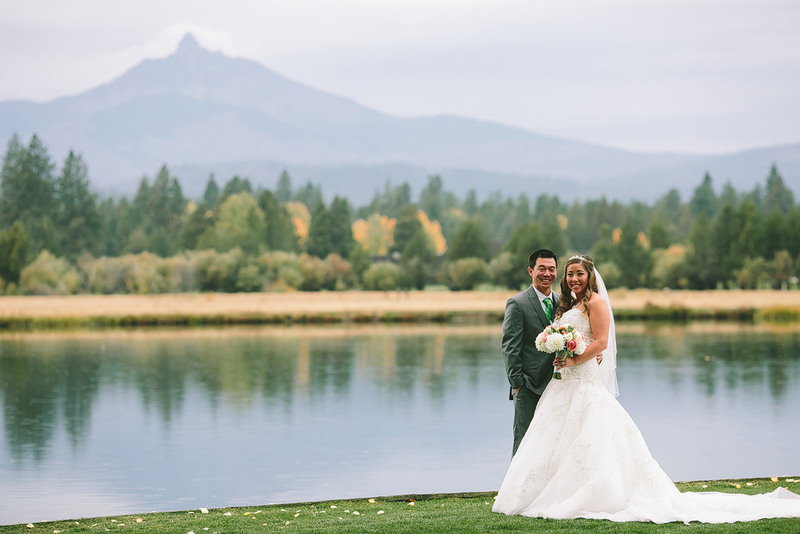 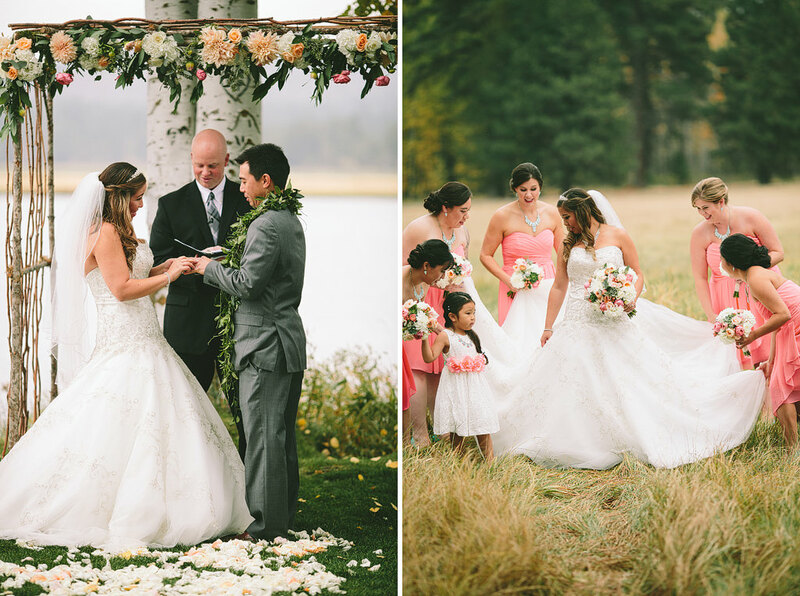 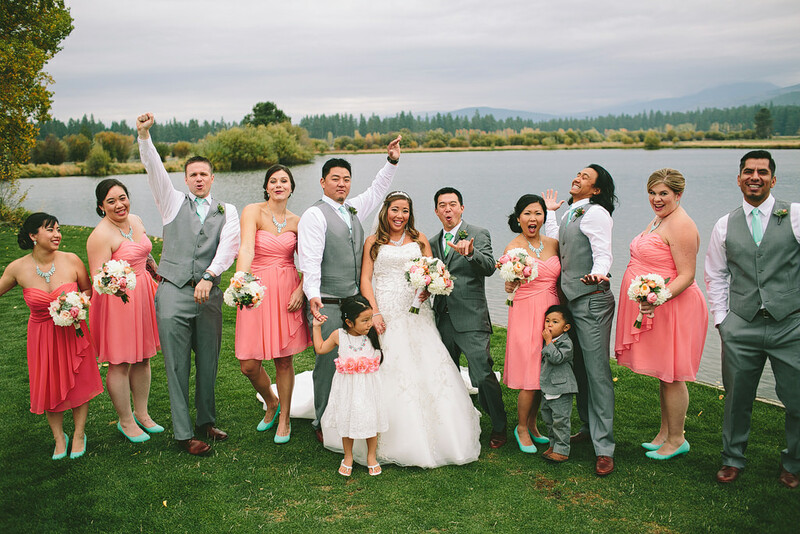 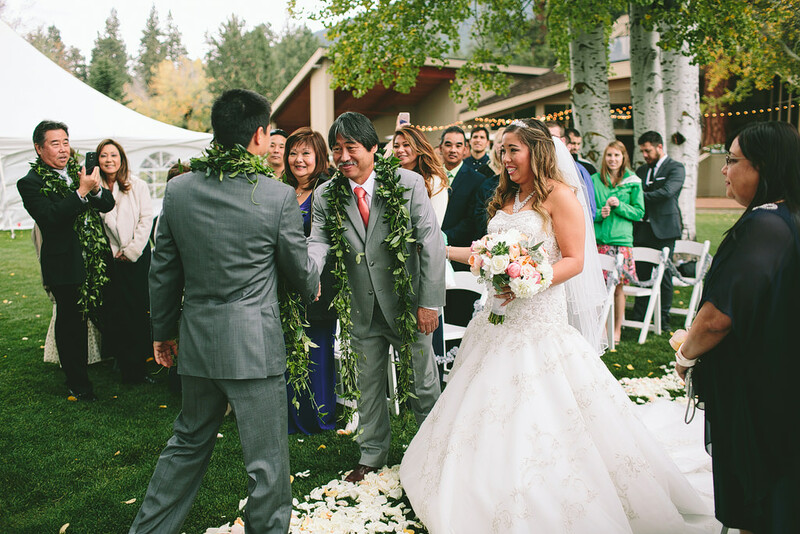 Shannon & Stephanie married at Black Butte Ranch! 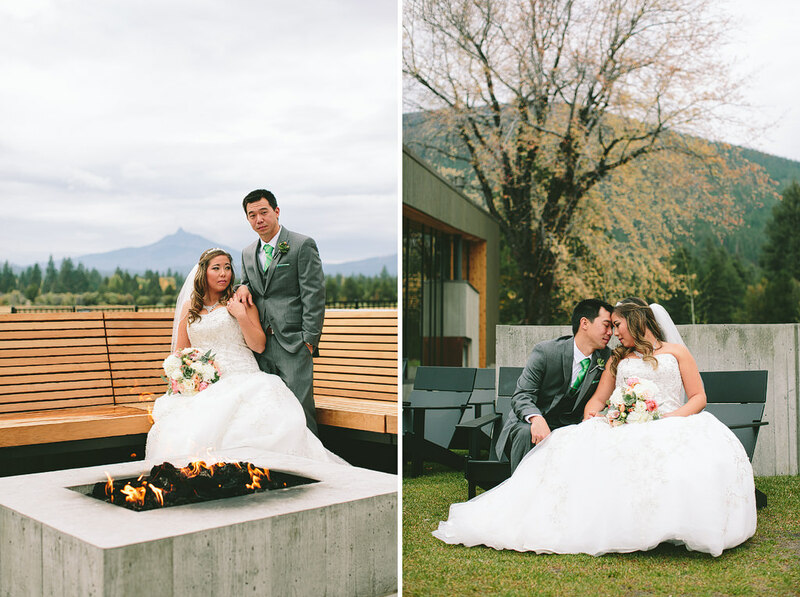 It was an incredible day filled with such emotions, laughter, crazy dancing and a s’mores bar by the firepit! 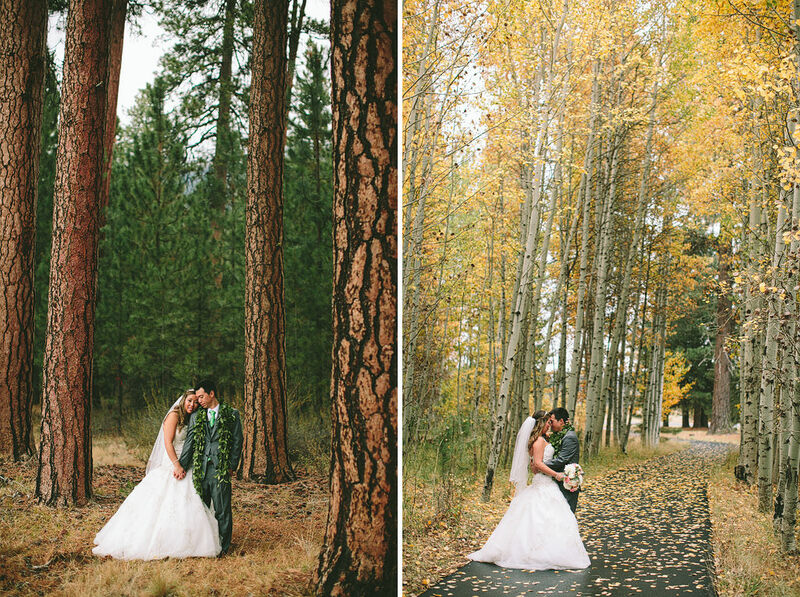 Here’s a sneak peak from their amazing day – more soon!